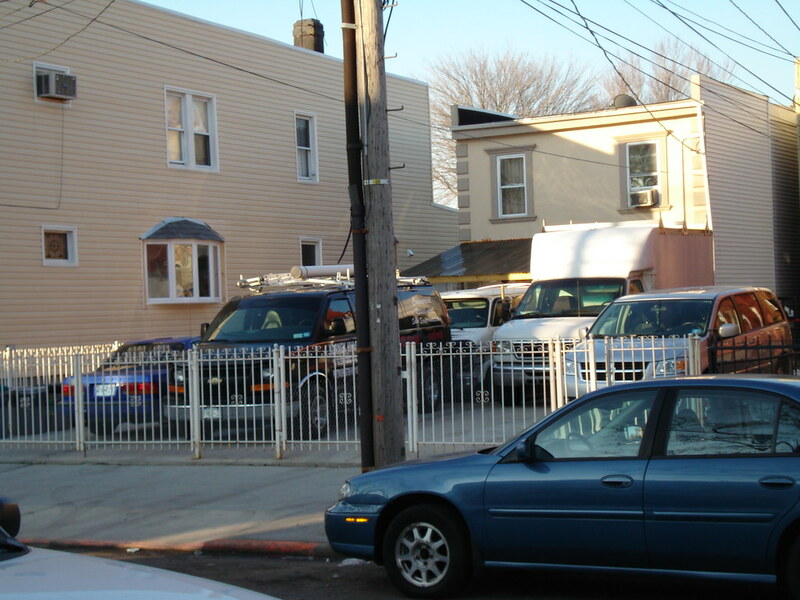 Four years after its construction and 2 years after the first building complaint for illegal occupancy, the infamous "Garage House" of Mazeau Street (57-40 Mazeau Street) has been forcibly vacated by the NYC Department of Buildings. This was a garage that was converted into a home without permits. Lately, the property had not only been inhabited, but the front yard was being used to store commercial vehicles in violation of the zoning code. We commend the Department of Buildings for taking action, but what took you guys so long?